Q. “What is your favorite Halloween costume? Spooktacular Reads: Which books do you consider festive Halloween reads? Which stories have chilled you to the bone? I love this time of year! And I love creepy books. Here are a few that have chilled me to the bone! So funny because I was a pirate last year! I have this fascination with the Roaring 20s, so when you said flappers I nearly died imagining how awesome that would be to dress up as one. Weren't they so pretty? And all that glamor... wonderful. Awesome answers. We have another meme now that just started. It's called Dare to Read over at Tynga Reviews. She's awesome and would like more bloggers to participate. Come check out what I picked for my FF answer. Great picks for your characters! All three would do very nicely. =D And a flapper or a pirate would be awesome! I love both styles! 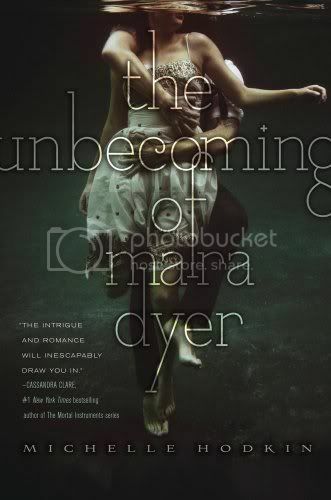 I have had Anna Dressed in Blood & The Unbecoming of Mara Dyer on my tbr list for a while, maybe I'll get around to it soon! Hopping through. Noah Shaw sounds familiar. What is he from? Mara Dyer? I'd love to eat with Mr. Darcy. Great picks for creepy reads! 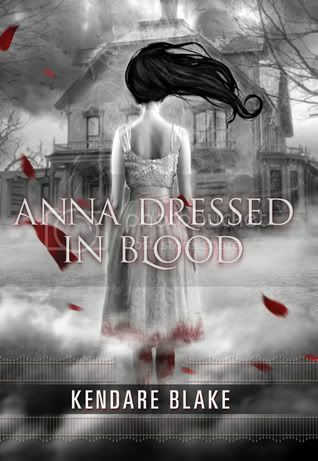 Anna still haunts me, but I can't wait for the next book. And Mara...that one was just eerie! OOh a pirate would be fun! 1920's flapper dresses are very cute! Also, Noah Shaw hands down. Who cares what we are eating?! haha. Being a Flapper would be interesting. I love reading about the roaring 20's. Can I crash your dinner with Noah and Mr. Darcy? I have a minor hysterical meltdown in their presence, but I'll try to maintain my cool:) LOVE THEM! Hope you have a great weekend Christy! Hey! Your halloween dress up as a flapper would be amazing! That is so incredibly original/awesome!! It's so difficult to choose one person to eat with, there are a lot !!! Love your picks... I also have several that I would to have for dinner..opps, I mean have over for dinner. The flapper sounds good to me. DARK EDEN was seriously weird. I was a bit creeped the whole time. Old follower stopping by to say hi! P.S. I'm hosting a giveway of The Near Witch (as well as an interview with the author) at my blog if you'd like to stop by and enter, and possibly spread the word. If I reach 300 followers before the giveway ends, I'll add a second winner! I love that 1920's style, been trying to figure out how to get a real marcel finger wave in my hair but I think it involved not washing your hair for a month! Good choices for the dinner, Mr Darcy may be a bit haughty but he'd be pretty to look at! 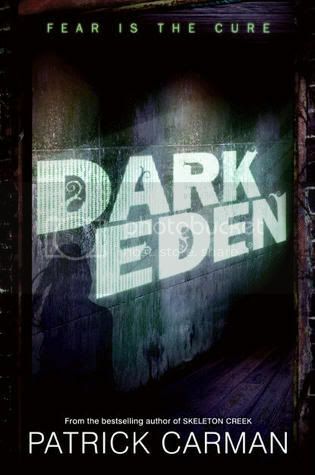 Dark Eden: BLOG TOUR! Top Five Scariest Books!